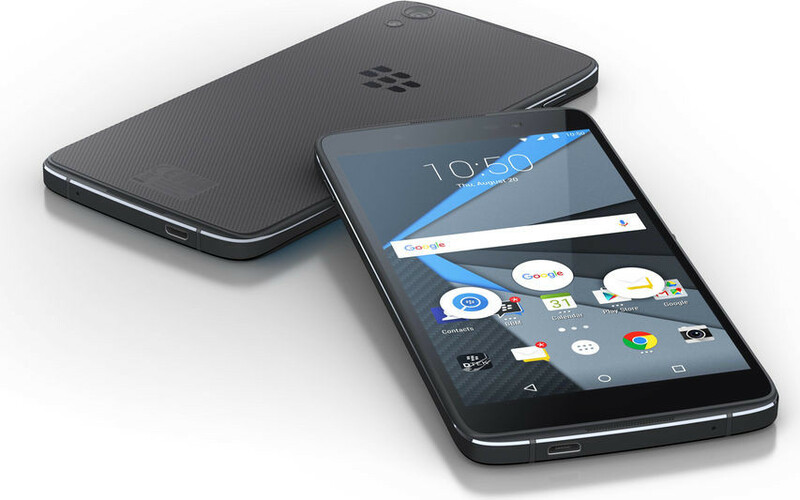 Following an early morning misplay, BlackBerry has opened pre-orders for its latest Android smartphone, the DTEK 50. Essentially a rebranded Alcatel OneTouch Idol 4 in terms of hardware specs (see the image at the end of the story), the DTEK 50 features a 5.2-inch 1080p display, Qualcomm Snapdragon 617 processor, 3GB of RAM, 16GB of internal storage, a microSD slot that allows users to add an additional 2TB of storage to the device, a 2610 mAh battery with built-in Quick Charge 2.0 functionality. On the camera front, the DTEK 50 includes a 13 megapixel back-facing camera and 8 megapixel front-facing camera. Both cameras come with flash modules. The phone will ship with Android Marshmallow and the company’s suite of security and productivity apps, including the titular DTEK app, which notifies the user when their smartphone is taking photos or videos, or otherwise sharing information, without their knowledge. 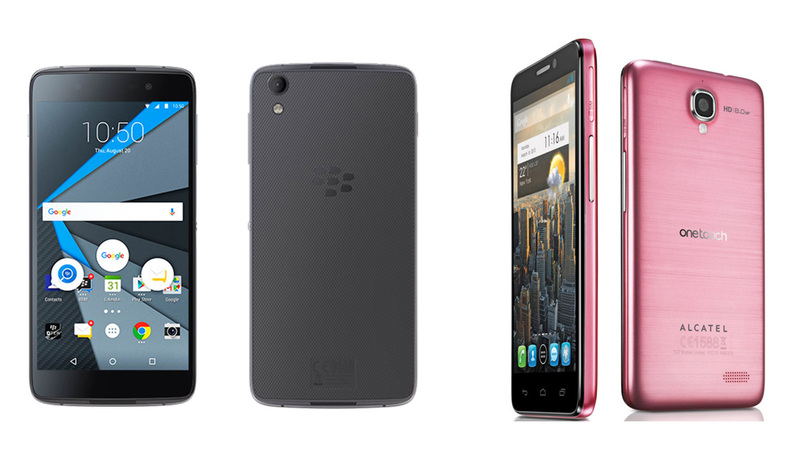 Also included in terms of software is BlackBerry Hub and the company’s own Android keyboard. 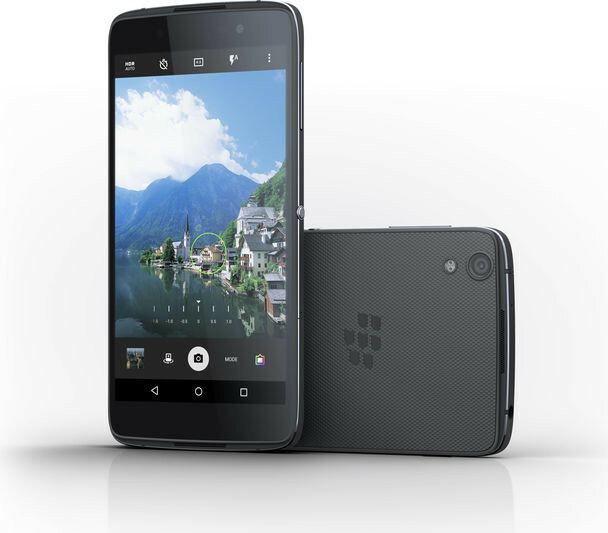 In Canada, the DTEK 50 will cost $429 unlocked. The phone comes as part of a bundle that includes a high capacity mobile battery valued at $69.99. The company expects to start shipping the device to consumers on August 8th. At a later unspecified date, the country’s largest carriers, including Rogers, Bell, Telus, Wind Mobile, Videotron and SaskTel will start carrying the device. BlackBerry says the DTEK 50 bundle is expected to start shipping the week of August 8th, 2016. 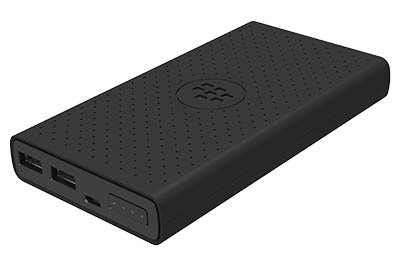 DTEK50 “Smart Pocket” cases are also available for preorder for $34.99 and $44.99 on BlackBerry’s official store.